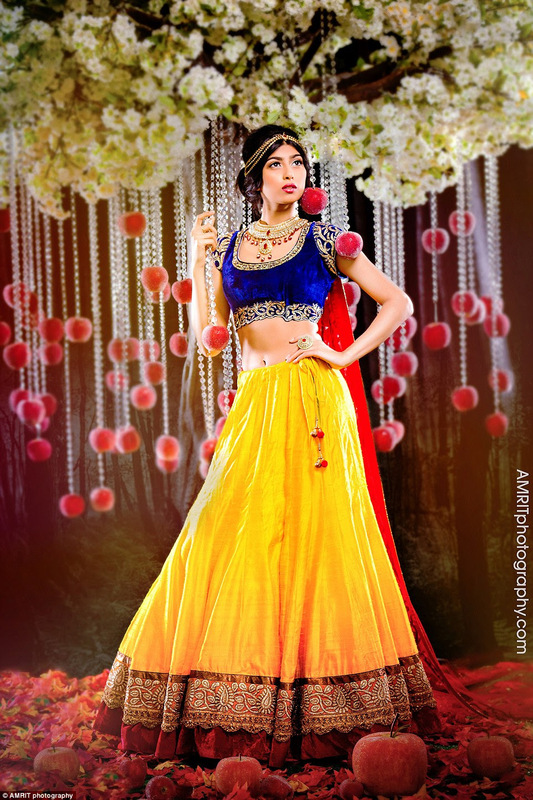 Amrit Grewa, a wedding photographer from Vancouver have paired up with a bridal store in Surrey, British Columbia to create beautiful photo shoots with Disney princess themed Indian wedding dresses. The company designed 9 dresses inspired by different 9 iconic princesses including Snow White, Cinderella, and Ariel. As amazing as it seems, some of these high-budget dresses can cost as much as $10,000. Adding on the jewelries, it might cost near $20,000. Taiwanese super star Jay Chou, 36, wedded Hannah Quinlivan, 21 year-old model, on Saturday, Jan. 17 at Selby Abbey, an 11th century-old church, in northern England. The wedding started exactly on his 36th birthday at Taiwan time, with a 20-member live orchestra playing a piece of music he composed particularly for this occasion.